The Asian hornet found in a cauliflower in Lancashire during April 2018. Photo credit: APHA. 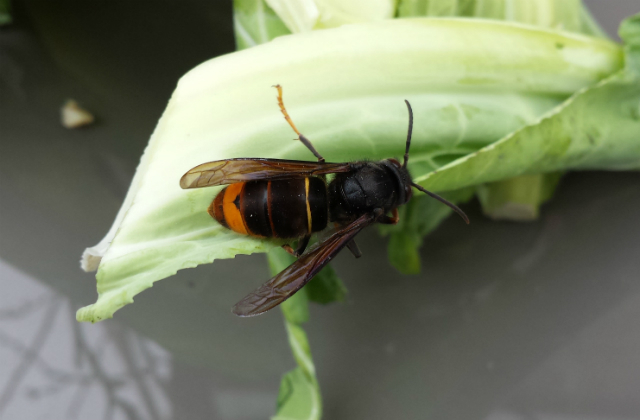 The Asian hornet found in a cauliflower in Lancashire during April 2018. Today there has been speculative coverage of reported sightings of Asian hornets in Cornwall in the Sun, Cornwall Live and on BBC Radio Cornwall. Defra experts have confirmed that the sighting reported in Mylor, near Truro in Cornwall, was not an Asian hornet, and was in fact a UK native European hornet. We have contacted media outlets to confirm this, and the Sun has changed its pictures and included a statement from Defra. We are continuing to press the Sun to change their misleading headline which suggests they have been spotted in Cornwall as this is inaccurate. The Asian hornet is smaller than our native hornet and is no greater risk to human health than a bee. We would like to thank members of the public, who are sharing their pictures with us in the hundreds, as this is proving a valuable resource in ensuring that the UK can deal rapidly with any Asian hornets that may be found. At the moment from these reports we have only found UK native European hornets. This picture can help with identification of an Asian or European hornet. 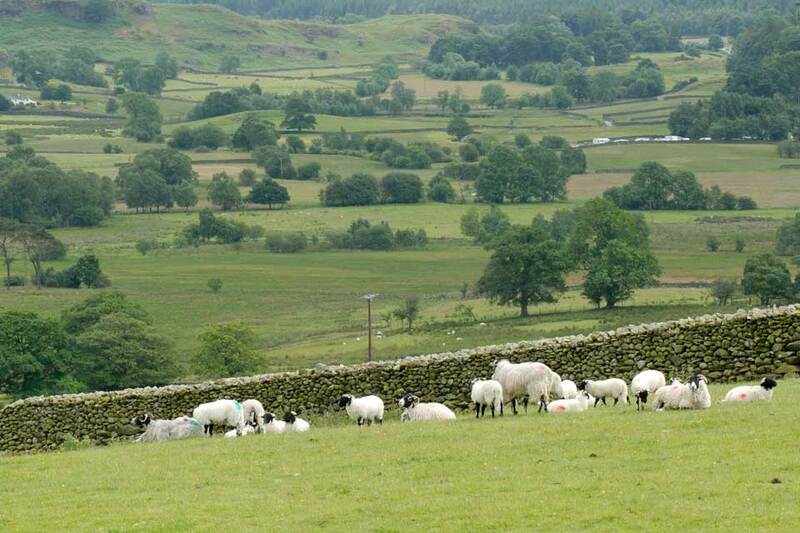 Farming Minister George Eustice has today proposed new measures to improve fairness and transparency for livestock producers with a consultation on sheep carcase classifications. The measures will help protect the interests of farmers and small producers, while also ensuring consistency across all abattoirs in England. Under the new proposals, which form part of the government’s response to the Groceries Code Adjudicator (GCA) in February, assessors will be provided with a standard grid to classify carcasses and help determine how much a producer should be paid. It will also see producers receive the results of the classification process, which will help farmers plan for the future, react to changes to the market and improve their productivity. The quality of our lamb is the envy of the world. This consultation is an important step in improving fairness for sheep farmers and ensuring they get a fair deal for their excellent produce. The consultation, which will run for 12 weeks, will affect abattoirs slaughtering more than 1,000 sheep a week in England. Wales is also running a parallel consultation which opens on Thursday 31 May.